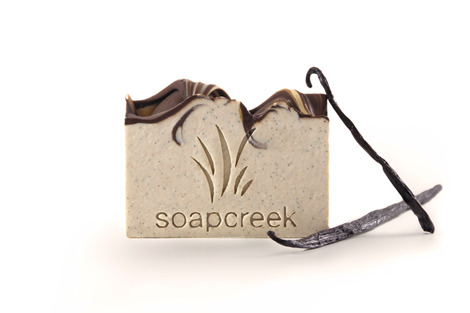 Artisan Soap Products - The Perfect Christmas Gift!! Customers love all the Luxurious Natural Body Care products. 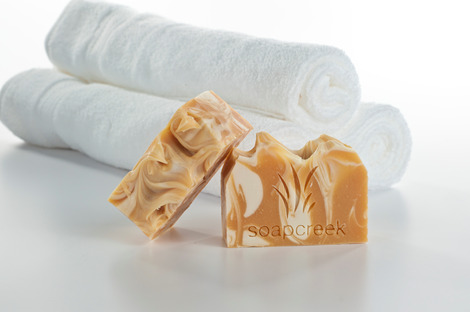 They are all made with only natural ingredients and scented with the highest quality of essential oils. 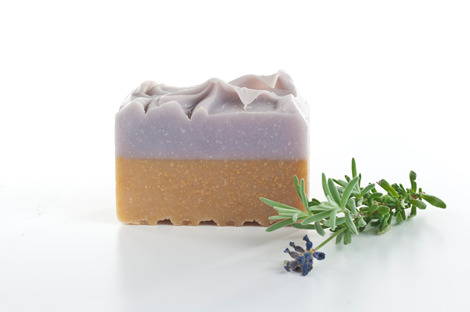 From the first smell, first feel, and first experience you will tell the difference of the Artisan Soap products from other soaps. These products make a perfect gift for Christmas! !